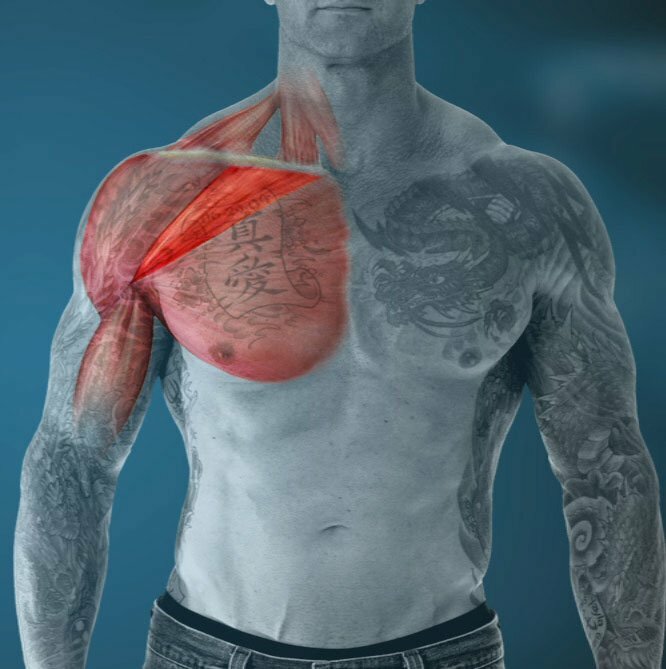 Jim Stoppani, PhD Video Article: Are You Using The Wrong Chest Exercise? Jim Stoppani takes you through his upper chest workout designed to build the chest that you've always dreamed of having. Check it out! 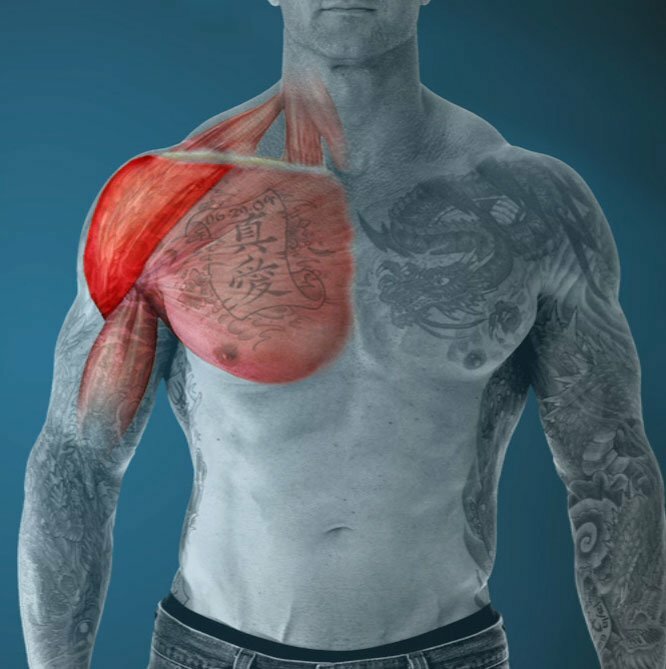 Muscle Activity Was Increased More In The Front Deltoids Than The Upper Chest. The answer for increased muscle activity in the upper chest lies in the flat bench. Instead of a standard grip try using an underhand grip in an exercise called the reverse grip bench press. Be sure to use a wider than shoulder width grip. This will maximize the involvement of the upper chest and minimize the involvement of the triceps. Use a spotter to un-rack the bar. If you're training by yourself, un-rack the bar with a normal grip. Then lower the bar to your chest and carefully change your grip to a reverse grip. Be sure to push the bar up in an arc above your head. This will ensure that you emphasize more of the upper pec.